This article will cover some simple troubleshooting steps for the Sato CL4NX printer. These steps should help you to identify and resolve issues with printing various tags on this printer. If you are having trouble printing your tags, there are a few steps you can take to try and resolve any errors you may be seeing. First, verify that the tag you are printing is included on the UHF tag configuration guide, which is linked above. Once the correct tag is found in the guide, ensure you have your printer settings set to match with the settings in the guide. Also, ensure the feed direction of your tags matches up with the feed direction shown in the guide. After this, verify that the printer is "seeing" the tags correctly. 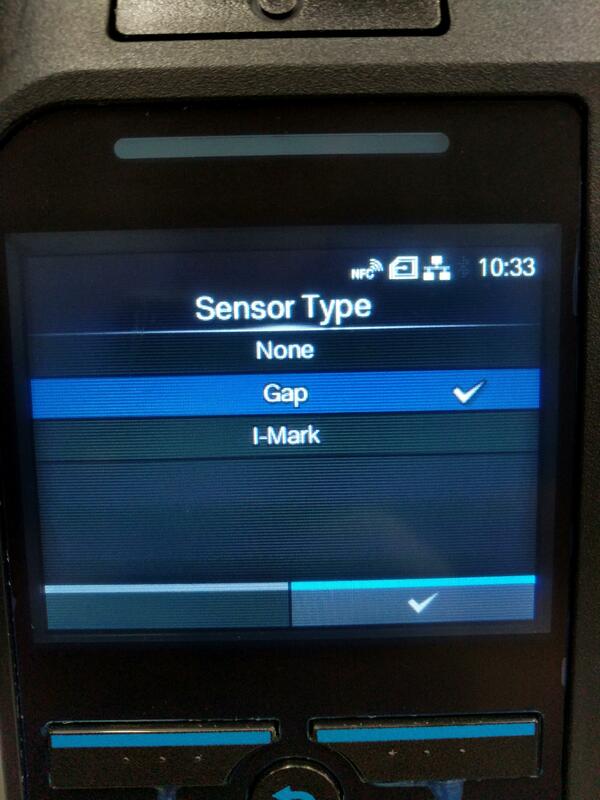 To do this, you will need to determine if your tags require the "I-Mark Sensor", or the "Gap Sensor". 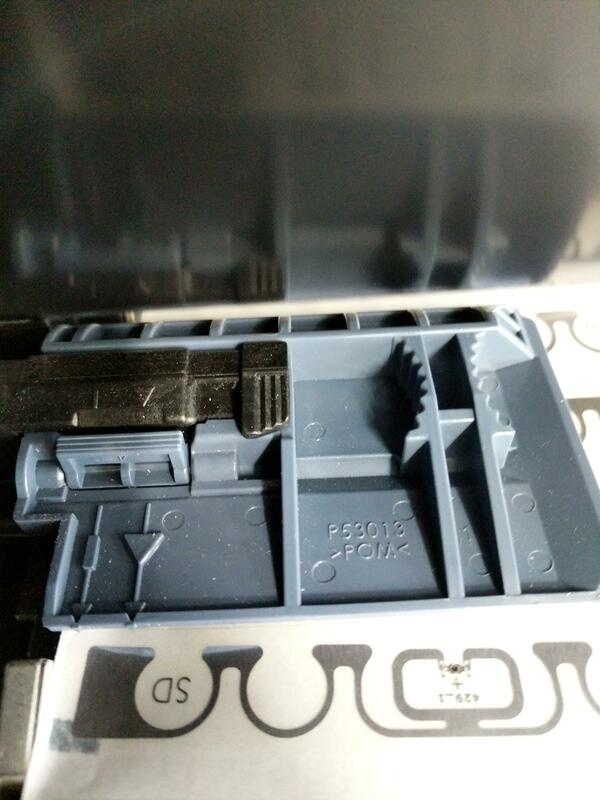 If your tags have a black mark or line on the underside of the print media, you will need to change the printer settings to use the "I-Mark Sensor". If your tags are separated by a either a gap or notch in the print media, set the printer settings to use the "Gap Sensor" settings. If your tags have both a gap and a mark, either setting can be used. These settings can be adjusted in the Printing -> Sensor Type settings menu. Please see the video in Setting Up Your Sato CL4NX RFID Printer for more information on where to place the blue sensor plate for your particular tag. Once these settings have been adjusted, you should be able to feed one tag at a time when the feed button is pressed on the printer. Next, you will need to verify that you have the correct power settings for your tag, as well as the correct antenna position. 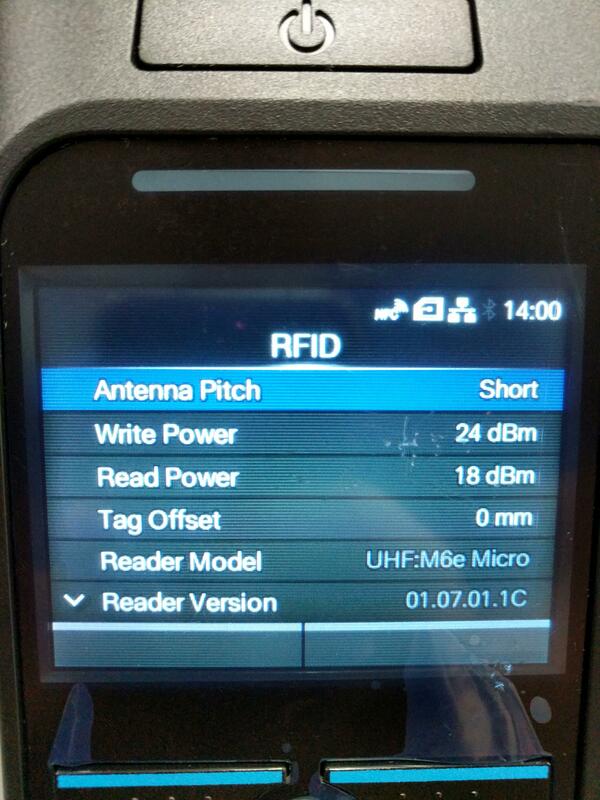 For most UHF tags, it is suggested to use the "Short" antenna position, and to adjust the Read/Write settings on the printer according to the UHF tag configuration guide. To do this, simply open the printer settings menu and navigate to Interface -> RFID, and make any necessary changes in the Antenna Position, Read Power, or TX Power settings. 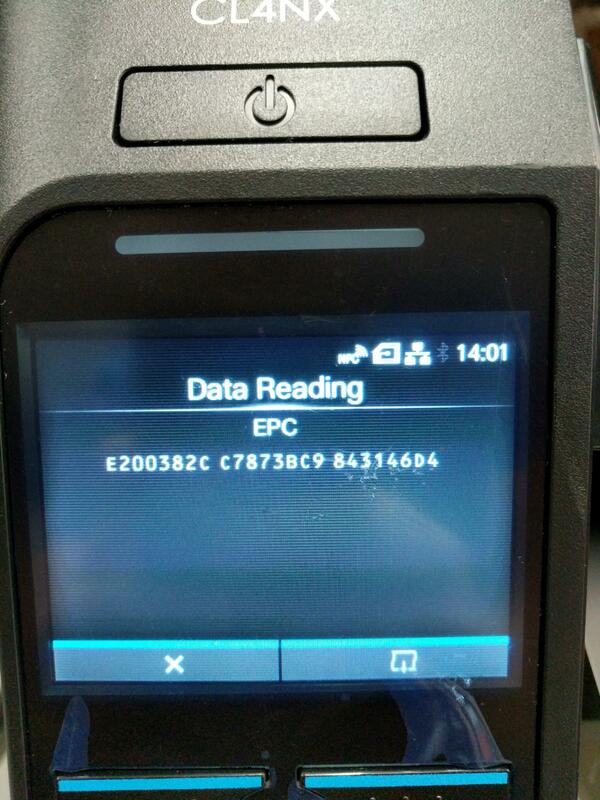 To verify that the settings are correct, navigate to Interface -> RFID -> View and ensure that each tag responds with its EPC as it is fed through the printer. Once this read functionality is confirmed, you should be able to successfully print and encode your tags with the Sato CL4NX printer. If you have any questions or are still having some printing trouble, feel free to email us at support@atlasRFIDstore.com.